I artistically hand sculpt sculptures based my client’s photos and/or modeled live. Photos can never capture your beauty the way a real sculpture can. I can also do direct body casts. 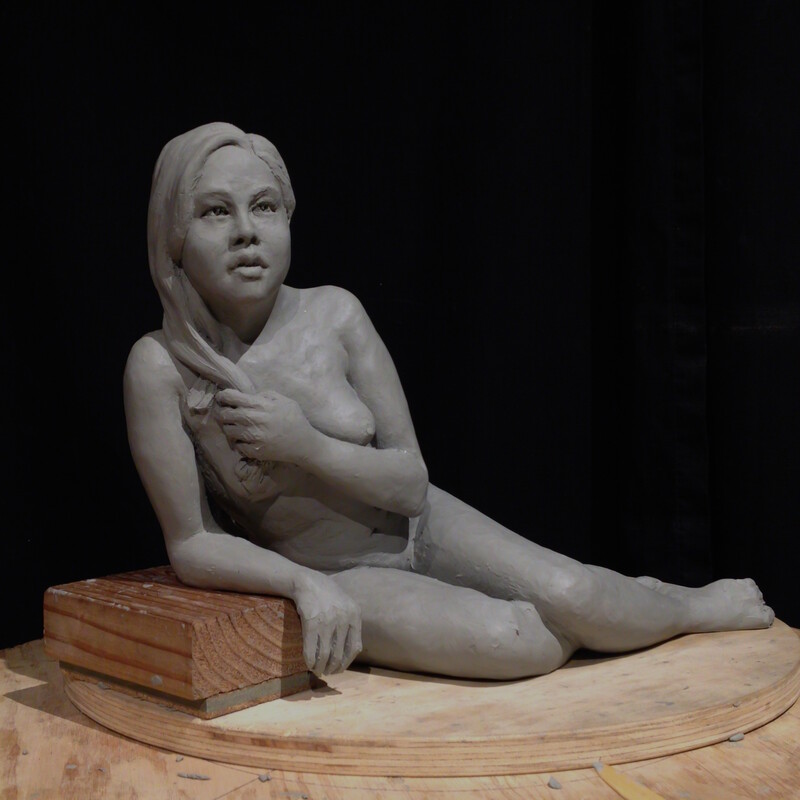 If you are in the San Francisco Bay Area, I will make a free, no obligation sample sculpture of you so you can visualize the finished sculpture. 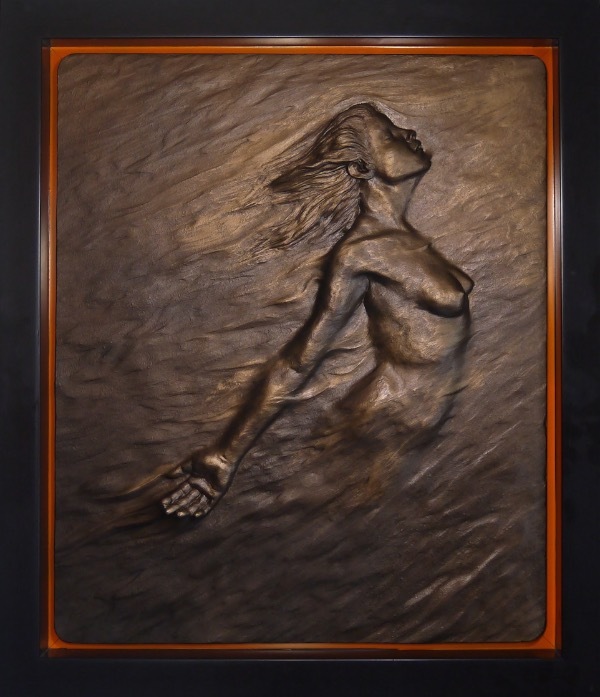 Prices for finished sculptures start as low as $200 for a small bas-relief. These are not computer generated scans, I use centuries old techniques and skills to create expressive sculptures in clay. The final sculpture can be cast in resin, plaster, Drystone, or true bronze. I am professional, discreet, creative, and passionate about sculpting these unique portraits. Or a full 3d sculpture to display on a shelf. 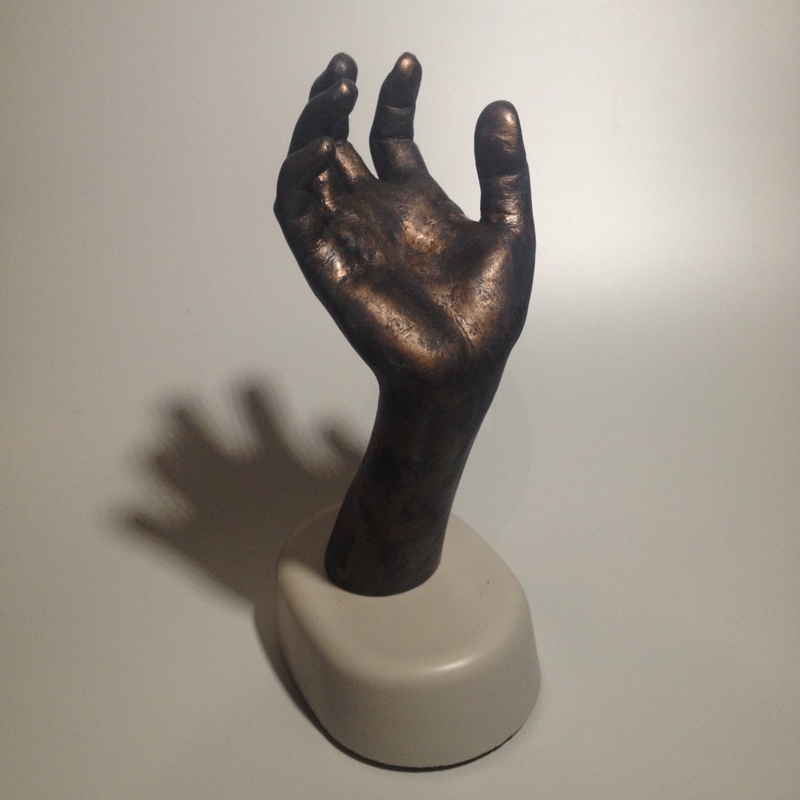 The final sculpture can be cast in resin, plaster, or true bronze. 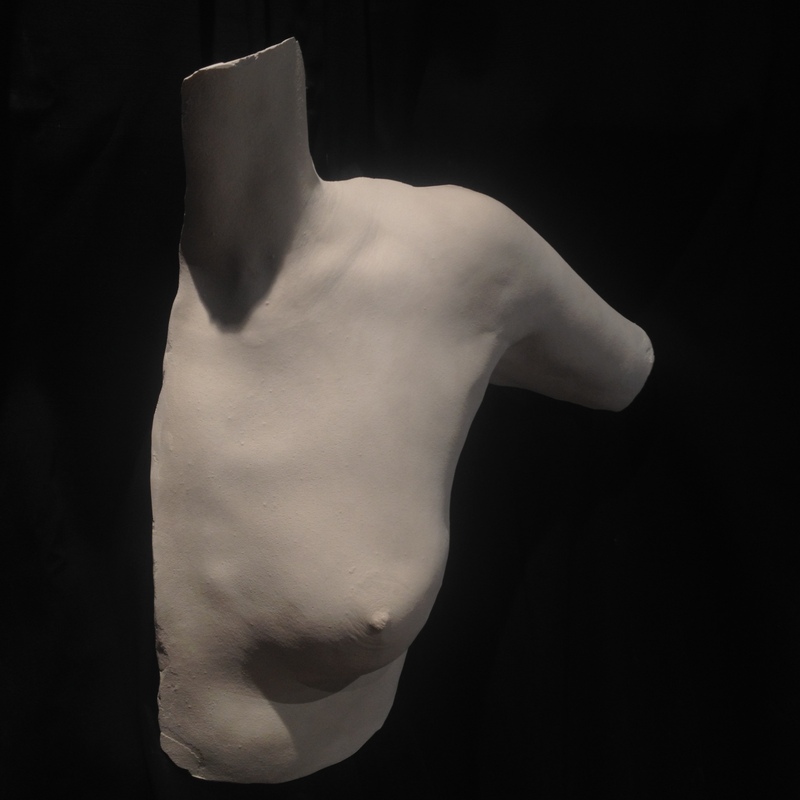 I now offer body casting ( Life casting ) as well as traditional clay sculpting for portraits. Most people are familiar with alginate casting of kids hand or feet but it’s possible to make direct casts from any part or even all of a body. I use only non-toxic ,100 % safe materials and methods. 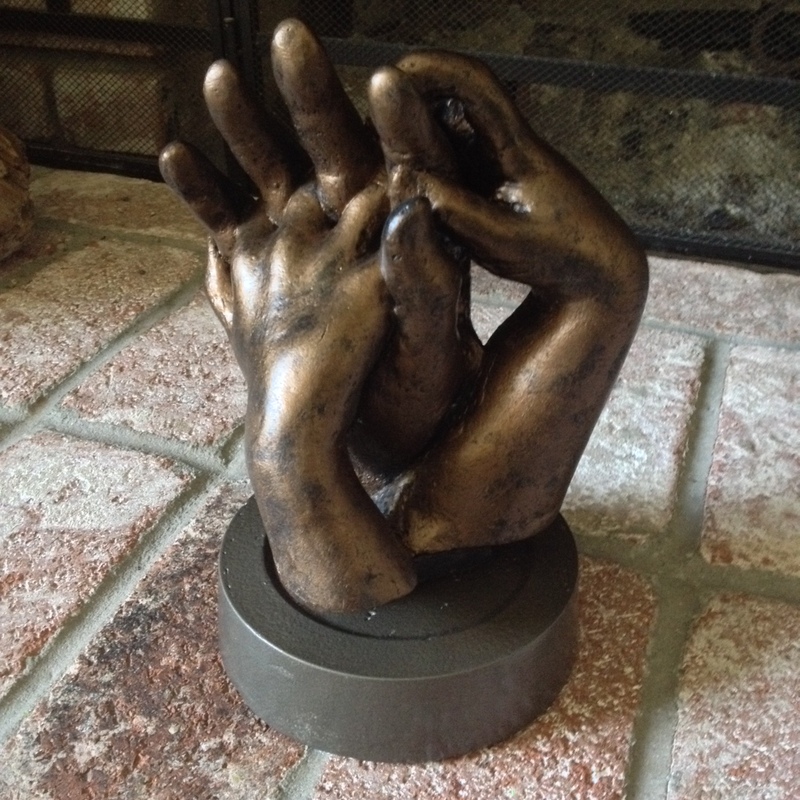 These casts make great gifts for family, lovers, friends or even just for yourself. Body casts are much cheaper and quicker than my sculpted portraits. other casts are custom prices depending on what you want. I’m happy to give you more information and precise prices. My studio is in Dublin,CA (San Francisco East Bay Area) but I can sometimes travel to you if you are in the Bay Area. Contact me to get it started.